Summer is here. That’s also the time for the festivals in Finland. And what do you need for that? Yes, all this camping stuff that gives you the chance to sleep at least for a few hours in between. But if you are not equipped well then it can get quite stressy and actually also quite expensive to get all the things you need. 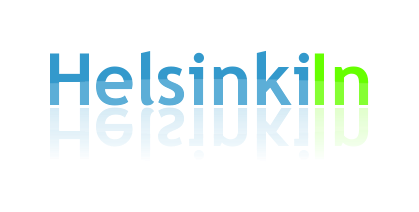 You should take a look at Verkkokauppa.com and Stadium in that case. Both offer festival packages including everything you need for a reasonable price. 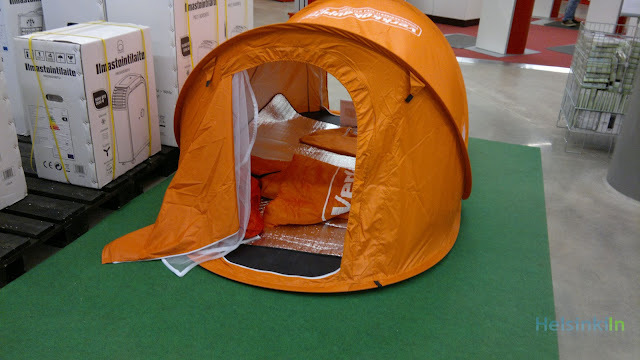 At Verkkokauppa.com (either online or in their store at Länsi Terminaali) you get a rain jacket, a pop-up tent, a sleeping bag and a camping mat for around 40 Euros. Stadium offers an air bed, an air pump, a sleeping bag and a bag for carrying all that stuff for around 30 Euros. Don’t expect those things to last for long. But for a weekend or two it should definitely be enough. That's indeed a cool share. Thanks a lot for the share of link.